The PowerFly range, designed to help you go further, faster and explore more of the trail. 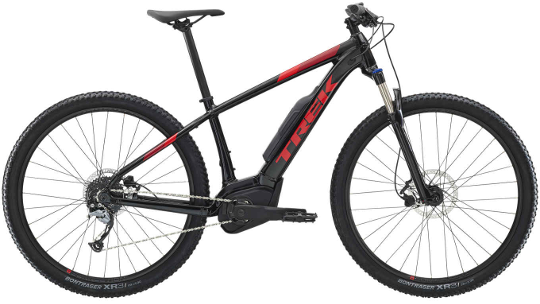 Over the past few years, E-Bikes have grown ever more popular but none more than the Electric Mountain Bike. Brilliant for those that need that extra boost to reach the top of the climbs or equally allow them to keep up on the local group ride. The PowerFly 4 motor was built by Bosch, specialists in motorised electrical equipment and this battery was built with 500w assisting you up to speeds of 25km/hr. The frame was built from Trek's Alpha platinum aluminium, expertly welded and constructed so you have maximum strength at minimum weight. 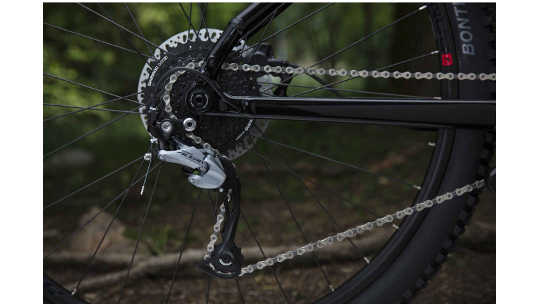 The PowerFly 4 is also the most cost-effective of the range meaning you get great value for money parts such as the Shimano Altus groupset, SR Suntour front fork providing 100mm of suspension and the Tektro hydraulic disc brake set, making it one of the best valued E-Mountain bikes on the market. Do you want an E-Bike? A durable Alpha Aluminium frame with a Bosch Performance CX 250-watt motor that assists up to 25 km/h, an ergonomic Bosch Purion controller, and a long-range semi-integrated 500 Wh battery that's secure while you're riding but easy to remove for charging. 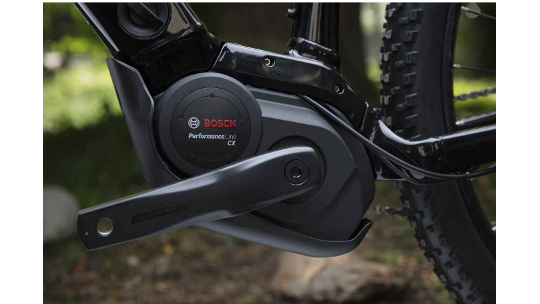 Plus, a smart e-MTB mode that manages the assist level automatically, a Shimano drivetrain, an SR Suntour XCM fork and hydraulic disc brakes. 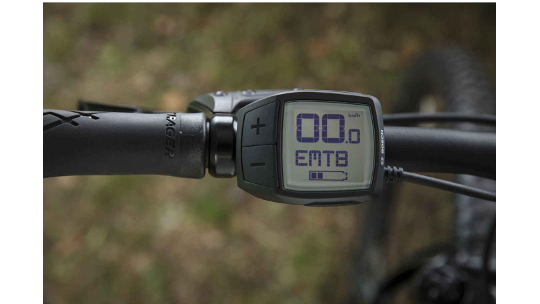 Our most affordable electric mountain bike is equipped with rugged parts and a high-end Bosch motor, battery and controller for confidence and a fun boost on the trails and roads.